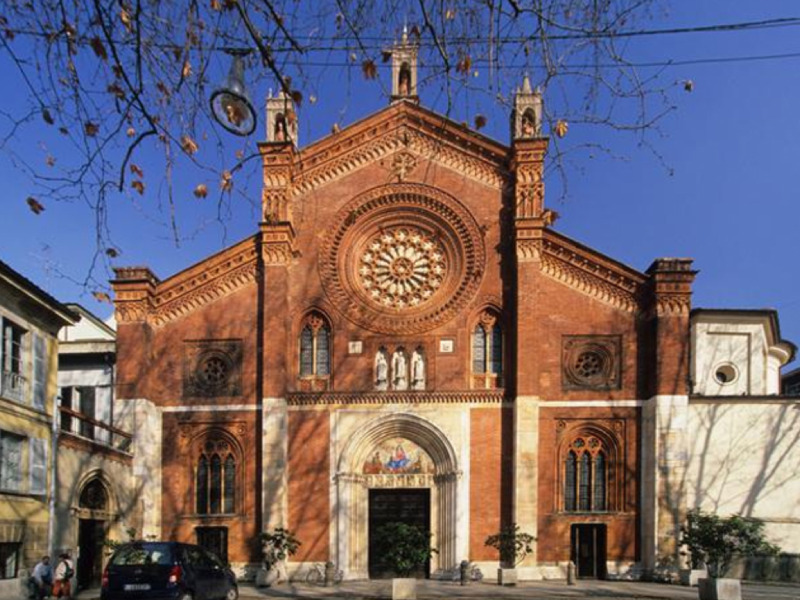 The Church of Saint Mark is dedicated to St. Mark, the patron saint of Venice, and was consecrated in 1254. The Church of Saint Mark is dedicated to St. Mark, the patron saint of Venice, and was consecrated in 1254. It was built in a Gothic style by the Augustinians but was later remodeled in a Baroque style in the 17th century. Many famous and successful people have had a connection with the church. Mozart stayed in the monastery of the church for a few months and the anniversary of Milanese writer Alessandro Manzoni was recognized here. Within the church, there are statues, mosaics, and sculptures. Many were restored by Carlo Maciachini in the 19th century, including the famous bell tower. A short visit to this hidden treasure is definitely recommended!